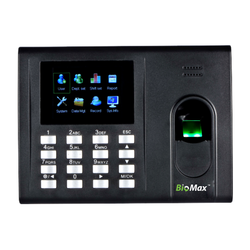 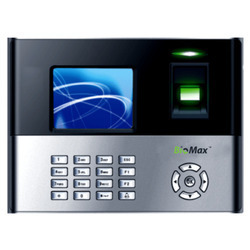 Leading Wholesale Trader of biomax biometric attendance k30 system, biomax biometric uface 302, access control system, biomax biometric x990 time attendance, biomax biometric f18 system and biomax biometric sf 100 from Mumbai. 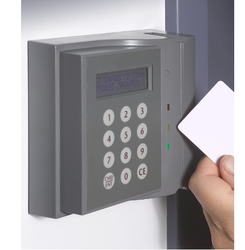 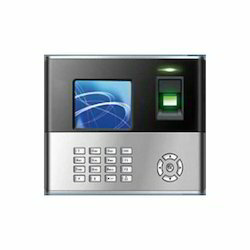 Access Control System, a security device that gives inhibited and unparalleled protection to premises. 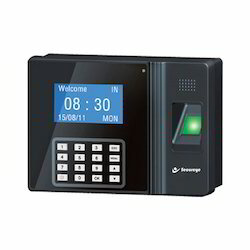 It helps to keep record of who enters and exits premises and also maintains time record with its automatic and systematic recording system enabled by its inbuilt software, which is accurate and reliable. 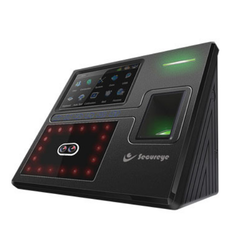 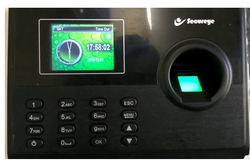 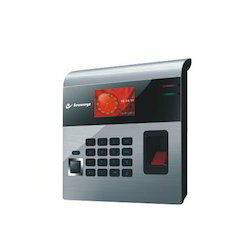 We are Authorised Dealers and Suppliers of Secureye Biometric and our product is made of good quality. 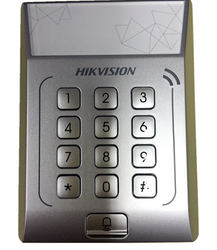 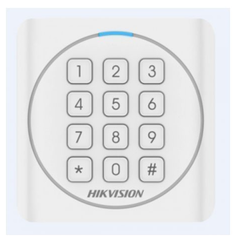 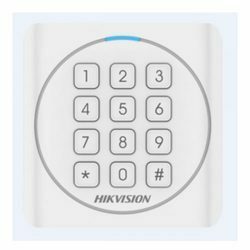 Owing to the efforts of our dedicated team of professionals, we have been constantly engaged in offering the best quality Hikvision Card Readers DS-K1801EK. 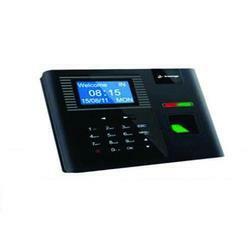 We are Authorised Dealers and Suppliers of Time Attendance Systems and our product is made of good quality. 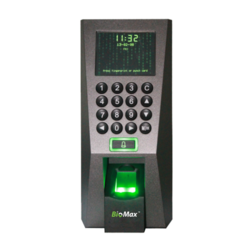 We are Authorised Dealers and Suppliers of Card Access System and our product is made of good quality. 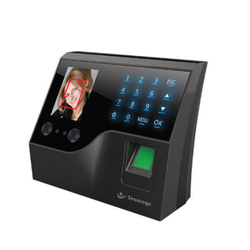 We are Authorised Dealers and Suppliers of different Brands of Face Recognition System and product is made of good quality. 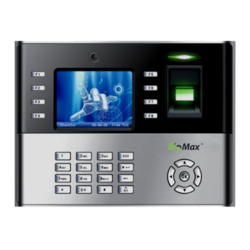 We are Authorised Dealers and Suppliers of different Brands of Access Control Machine and our product is made of good quality. 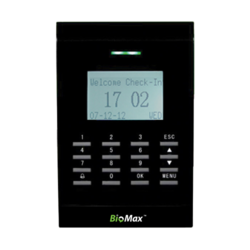 LCD Display Screen Standalone Access Control Terminal, Built-in EM card reading module, Max. 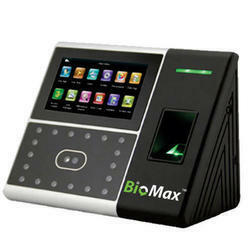 3,000 cards No., and Max. 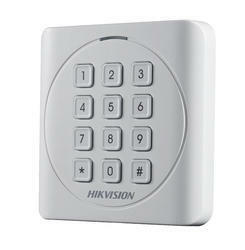 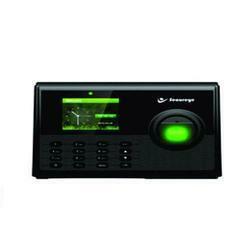 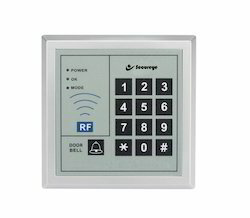 10,000 access control events records, TCP/IP, 12 Keys keyboard and doorbell, DC 12V/1A (Power Supply not included).